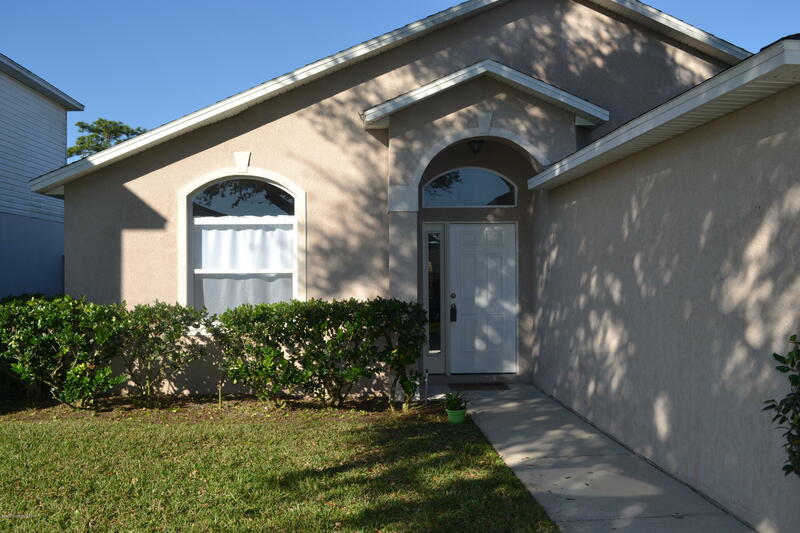 2290 Savannah Boulevard, Titusville, FL.| MLS# 836270 | Free Brevard County MLS Home Search. No Agent Needed. Daily Auto-Email Listings of All Brevard County Homes and Listings For Sale That Meets Your Home Buying Criteria. Brevard County Real Estate Market Information. Welcome Home! Located in the beautiful gated community of Plantation Oaks. This open floor plan home with cathedral ceilings boasts many appealing qualities. The kitchen includes a large breakfast bar, and seating area, plus all new stainless steel appliances(2018). There is an over-sized living room perfect for entertaining. Master bathroom includes a large walk in shower along with a garden tub. Additionally the home offers a Bonus room overlooking the preserve in the backyard. The sliding door was replaced in 2018.All carpets were replaced in 2018. AC is newer.